Keep on trend with this womens classic shape midi dress, flattering to any shape this midi dress is the must have look. Ina block colour this piece is ideal for dressing up or down. This versatile look can be worn to work or even on a night out. Its what you make it and hoe you style it, so have fun and create a look! 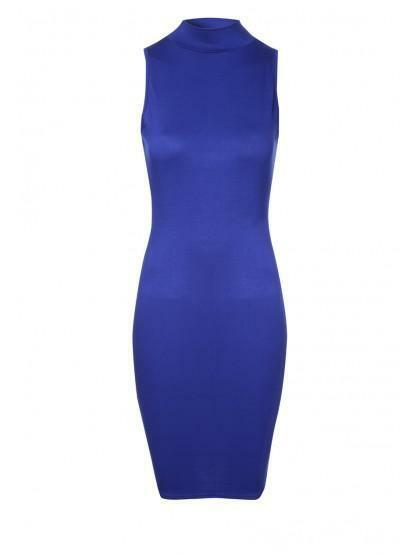 Peacocks has a great selection of womens fashion midi dresses online.